Paper Obsessed! 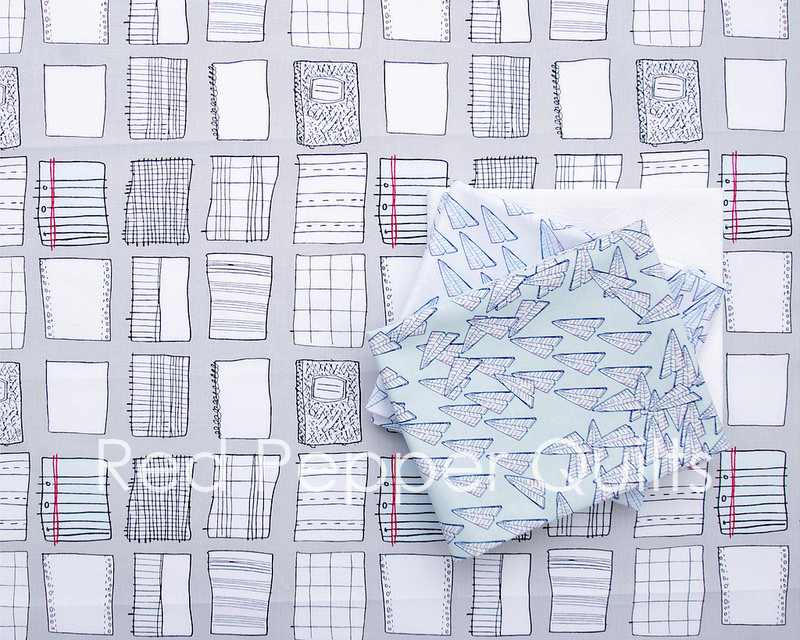 This week's fabric collection brings together two of my obsessions: fabric + paper. 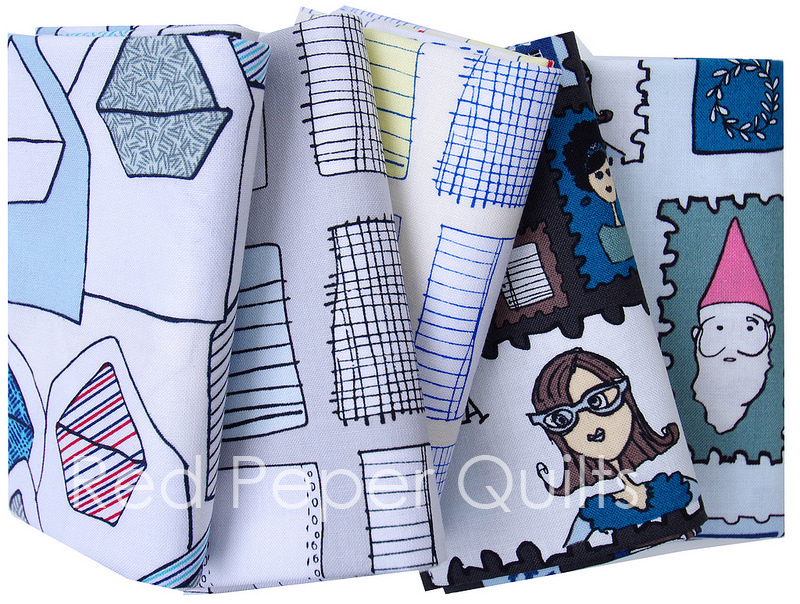 It is no secret that I love fabric but I am rather fond of paper also. 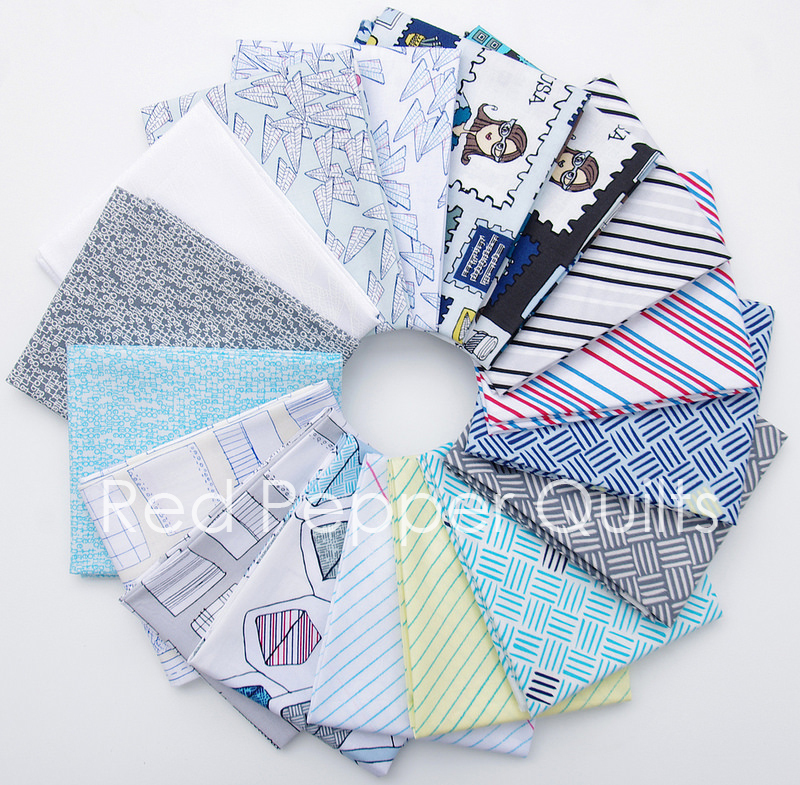 I don't however allow myself to indulge in my paper fancy too often for I already have a "hobby" that takes much of my time and a huge fabric stash that needs to be worked. My paper obsession therefore has to stop with an annual planner, a calendar, and pretty papers for packaging gifts and goods. Once upon a time the start of the new school year could not come fast enough for it meant new notebooks and binders! 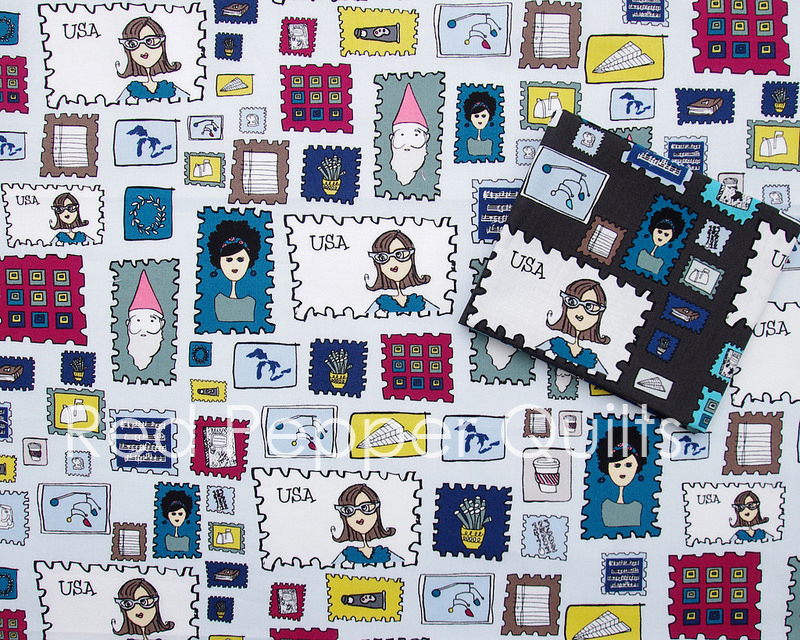 Paper Obsessed is Heather Givans' second collection for Windham Fabrics and celebrates the places where marks are made – from composition notebooks to paper airplanes, classic binder paper prints, envelopes and the cutest postage stamps. (Note the inclusion of some great diagonal stripes in postal colors as well as low volume prints). COPYRIGHT and DISCLOSURE: Do not copy or use any content or photos from my blog without my written permission. 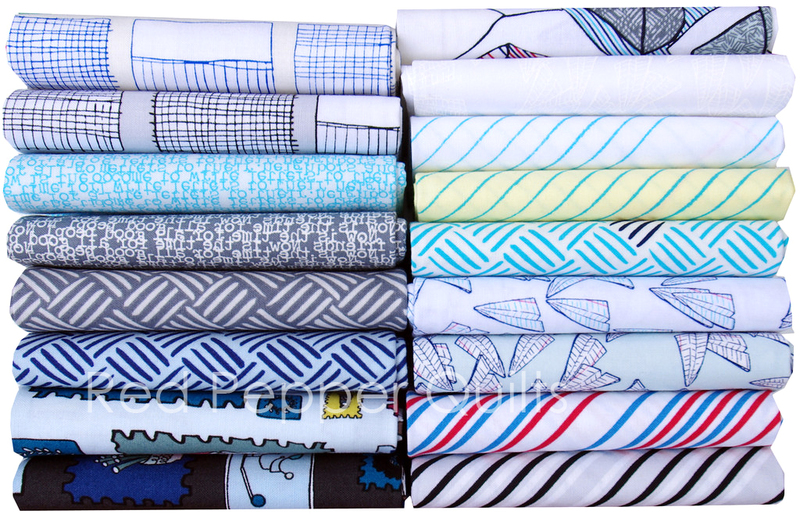 I have personally selected (and purchased) all featured Sunday Stash fabrics/products, unless otherwise stated. 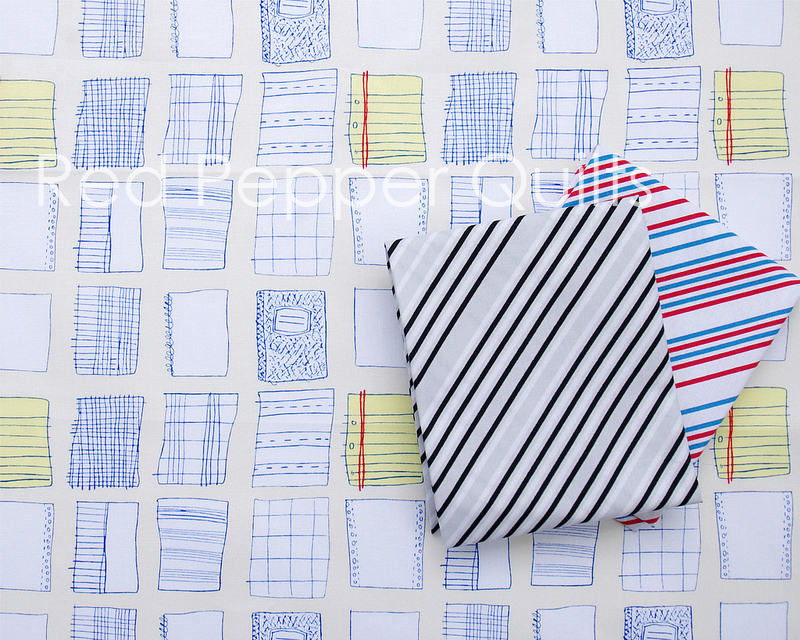 Love the new Paper Obsessed line. Going to get a bundle right now! So excited about that FabricWorm code! 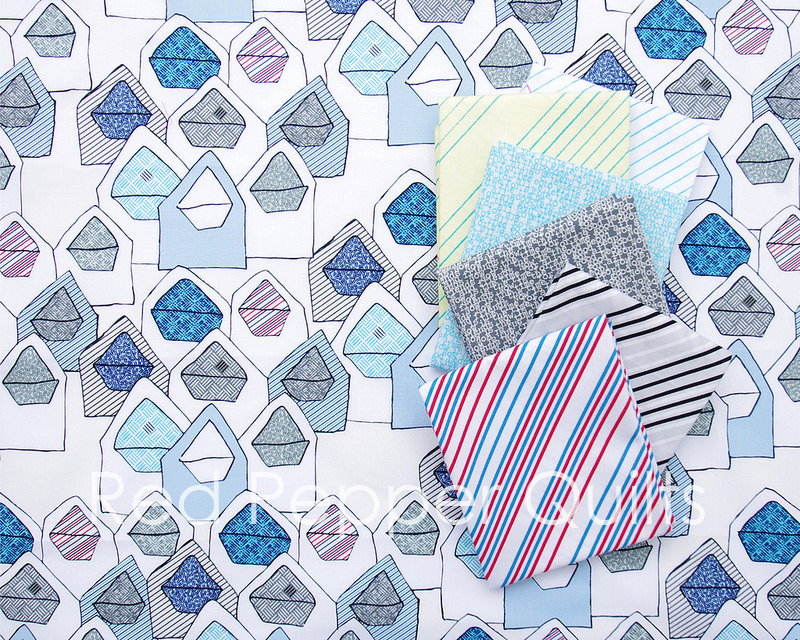 Gotta go get some of those Birch Fabrics WinkMod basics that you featured a few weeks back!! My local quilt shop has a few of prints already. I added the white notebook paper to my stash, but may go back for the paper airplanes. Thanks for the heads up on the Oakshott giveaway, I entered! Oh gosh. Yet another new line I desperately need. Yes, need. Haha! Rita, thanks for sharing Paper Obsessed. I'm a fan of Heathers first collection (Succulents) and this is equally whimsical. Like you, I always loved getting those binders and paper pads for a new school year.